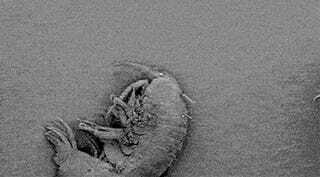 BoingBoing says this crazy zooming GIF is that of an amphipod. Or well, it starts with an amphipod and then moves into diatom and then reveals the bacterium. Which, well, cool. But also totally gross to imagine all the little invisible critters and germs on any given surface at any given time.